The Modenese has been described as a local breed by some authors. According to some others, the Modenese should be the result of crossbreeding among Padovana Comune (Improved Magiarola), White Livorno and Black Red Livorno. Because of the predominant black red variety wheaten, it was called Buff of Modena (Clementi F., 1950). 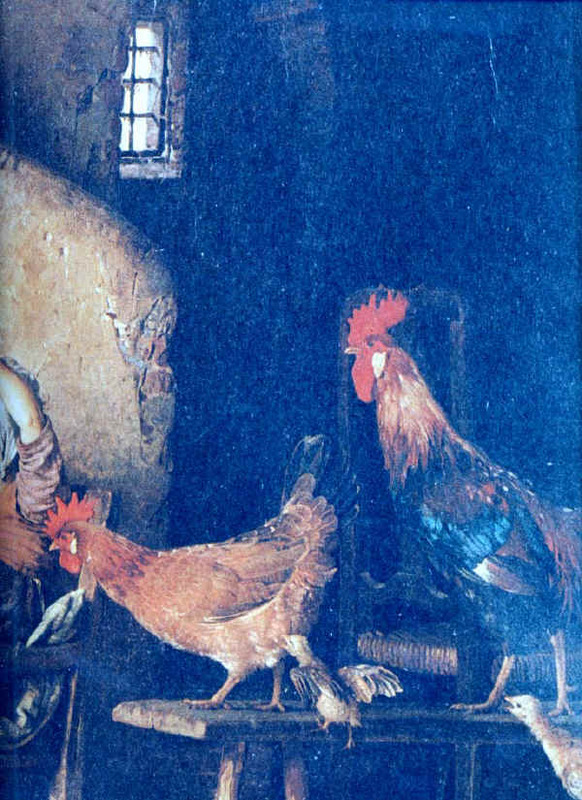 The Modenese chicken appears in some paintings by Gaetano Chierici, an artist from Emilia-Romagna. A breeding of Modenese has been recently discovered and the University of Parma is carrying out the productivity tests. A small stock is bred by the University of Parma, in the Veterinary Faculty. There also is a conservation project carried out by the Province of Parma and the Animal Production Department of Veterinary Faculty.